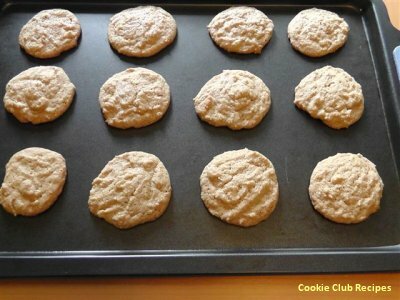 These cinnamon cookies are crisp on the outside and chewy on the inside. 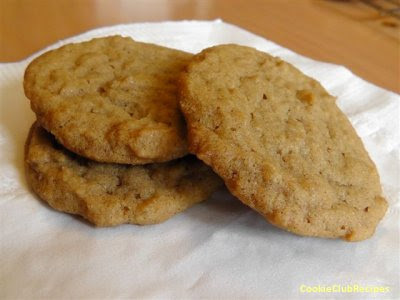 The perfect combination for a great cookie. 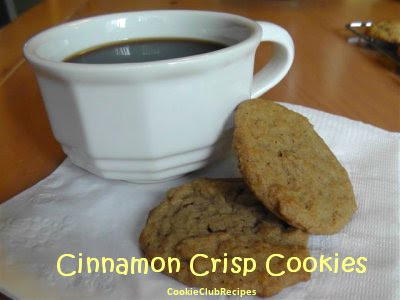 And the cinnamon makes them delicious with a cup of coffee! Cream together butter and sugar. Add egg and molasses. 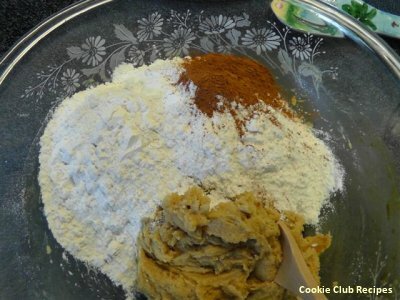 Stir in flour, soda, and cinnamon. 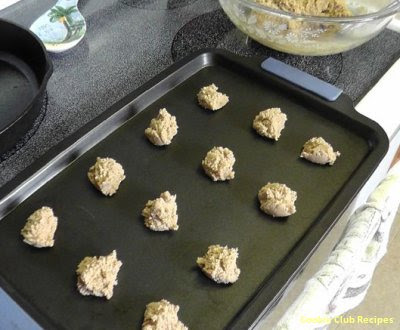 Drop dough by teaspoonfuls onto ungreased cookie sheet. Bake 10-12 min. at 350 degrees. 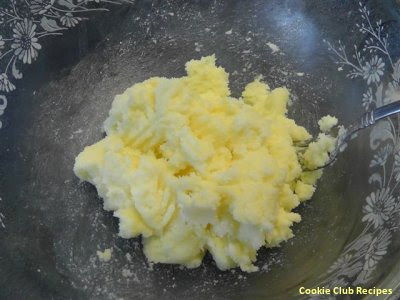 This recipe made 4 1/2 dozen cookies.